Vitamiss's Shred PM can help you get that body you've been striving for! 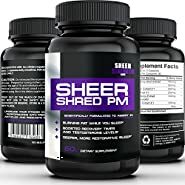 Shred PM is a revolutionary new advanced women's nighttime fat burning supplement that attacks stubborn fat resulting in effective weight loss quickly and easily, all while you sleep! 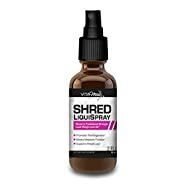 Shred PM will not only burn fat, but it drastically curbs your appetite and cravings, which stabilizes your insulin levels so you don't wake up hungry. Our specially designed formula also helps you reach a deeper R.E.M. sleep, so you wake rested and ready for the day. Pair it with Vitamiss Shred during the day and double your fat burning potential! Guaranteed Quality - Rest assured that we use the highest quality ingredients and our products go through stringent third party testing. As always, our products are backed by our 100% Money Back Guarantee. We are confident that you will love our high quality and well thought out formula. However, if you are dissatisfied with the product you have 30 days to return it for a full refund. 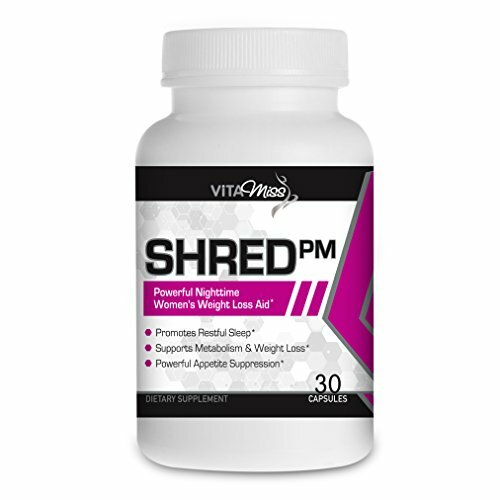 Shred PM comes with a 30 day money back guarantee, so try it risk free! Nighttime Advanced Weight Loss Diet Pill - Vitamiss's Shred PM is a critical component to any successful diet and fitness plan. 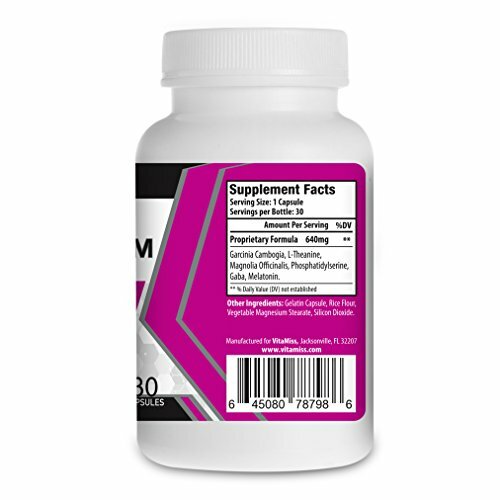 Targets fat and lipid metabolism, lowers fat absorption, and controls cortisol levels while sleeping. Specially formulated to fight the middle of the night cravings associated with dieting, suppresses appetite and helps you sleep! 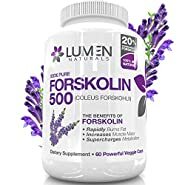 Targets those stubborn fat deposits on problem areas by increasing Thyroid production and Thermogenesis all while increasing REM sleep for a deeper, more restful sleep. Contains no stimulants or caffeine. 100% safe with no artificial fillers or ingredients. Complemented by Vitamiss's Shred, our Maximum Strength daily fat burner and appetite suppressant. All Vitamiss products are manufactured in the USA, adhering to the highest standards of FDA and GMP compliance. 100% Satisfaction Guaranteed. Vitamiss stands behind each and every product we make, with a FULL money back guarantee at any time, for any reason!